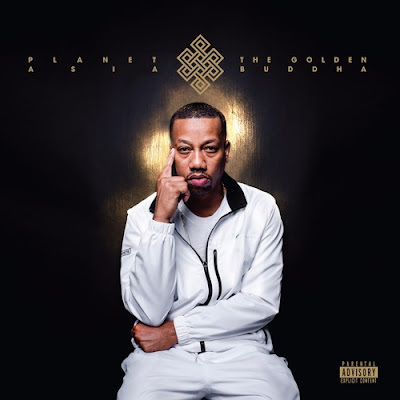 The Golden Buddha was produced entirely by izznyce (producer for Superstar Quamallah and more) and features AZ, Hus Kingpin, Turbin, Marvelous Mag, Killa Kali, TriState, Xiomara and The Architect. Today, Asia releases the last leak from the project, “Fast Not Slow,” before it is available at midnight. “Fast Not Slow” was premiered by Ambrosiaforheads and features an appearance by the legendary AZ. Planet Asia’s The Golden Buddha will be released on 1-19-18 via Brick Records.